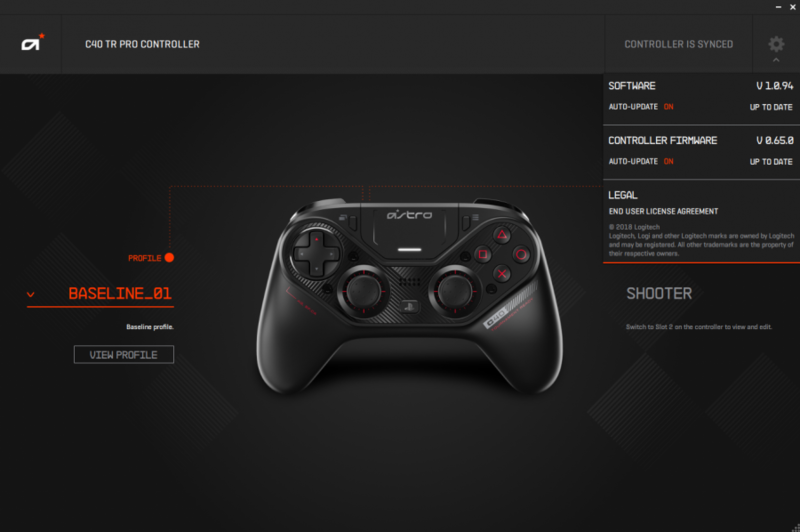 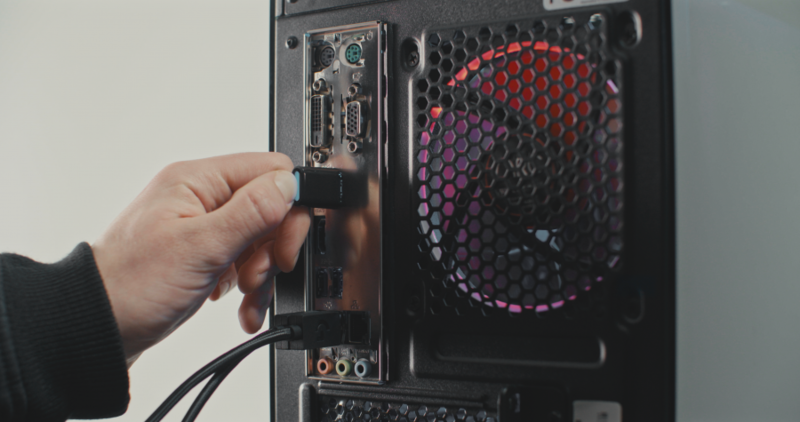 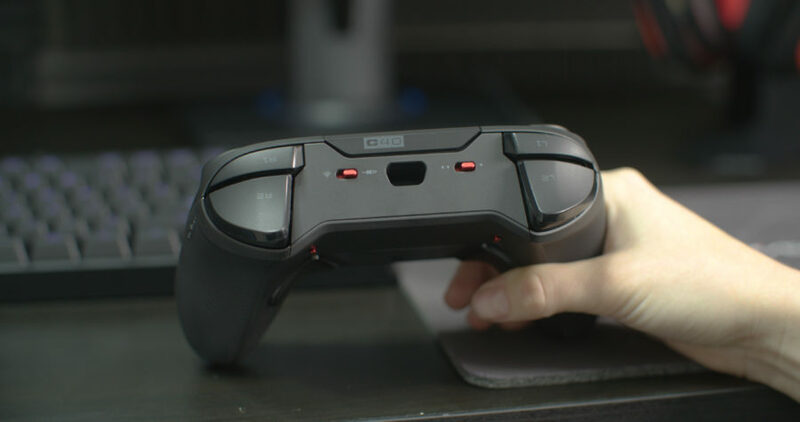 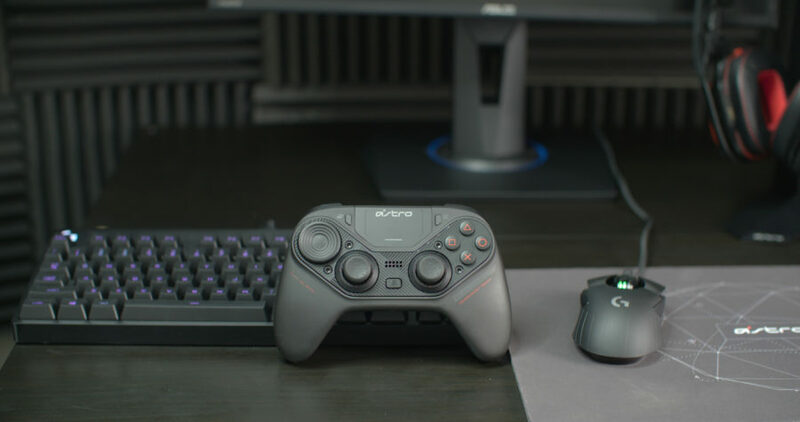 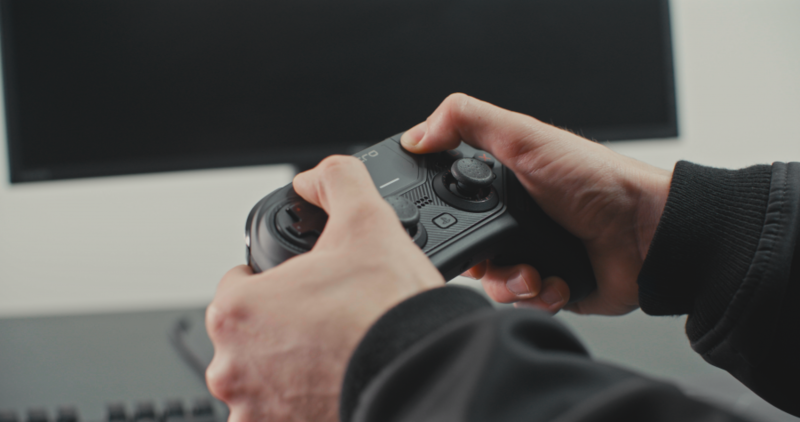 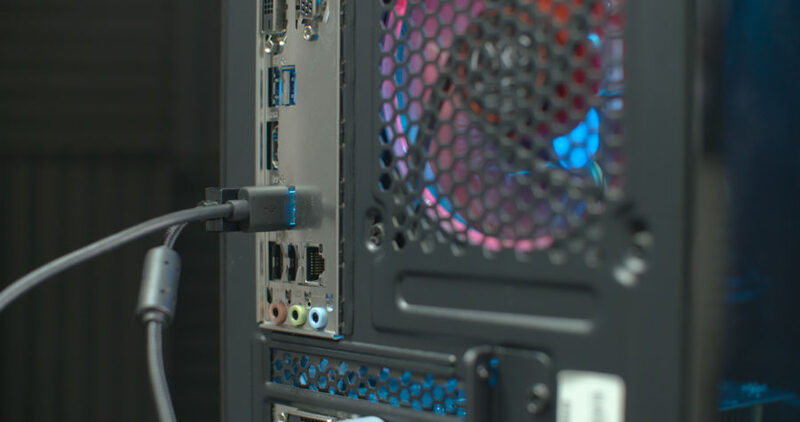 This guide will provide you with all of the information you will need to setup your C40 TR Controller with your PC or Mac. 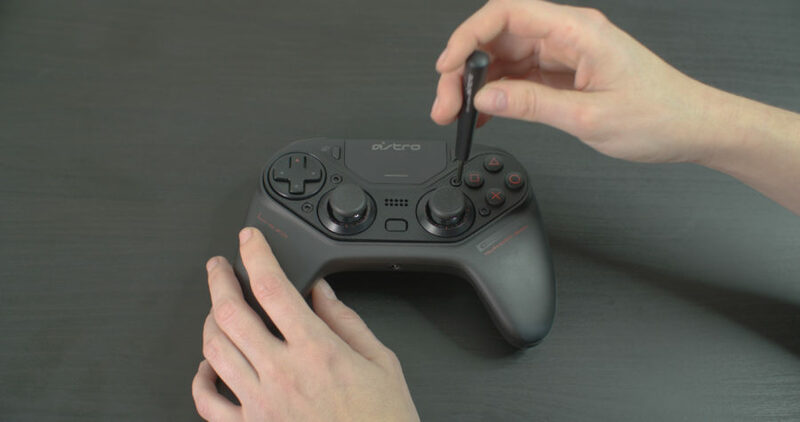 Ensure the C40 TR Controller is powered on and ensure the USB Wireless Transmitter is plugged into a PC. 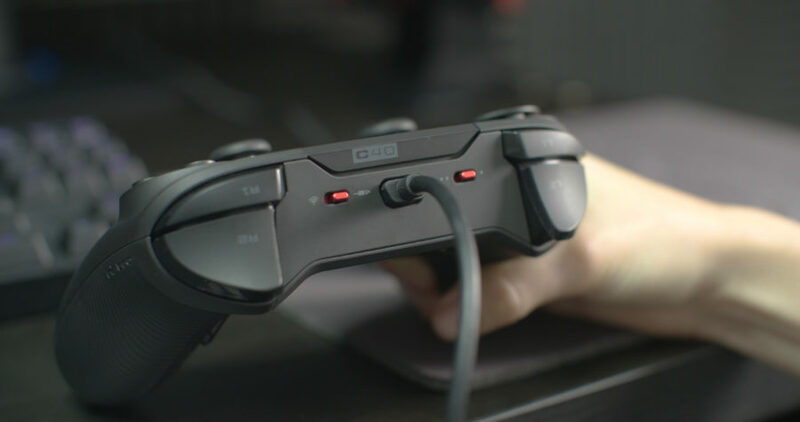 Press and hold the LED Button on the USB Wireless Transmitter for 5 seconds. 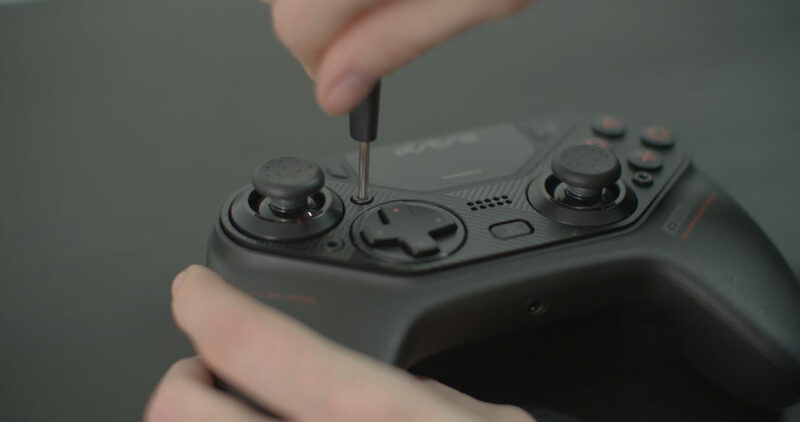 The Transmitter will then enter into pairing mode. 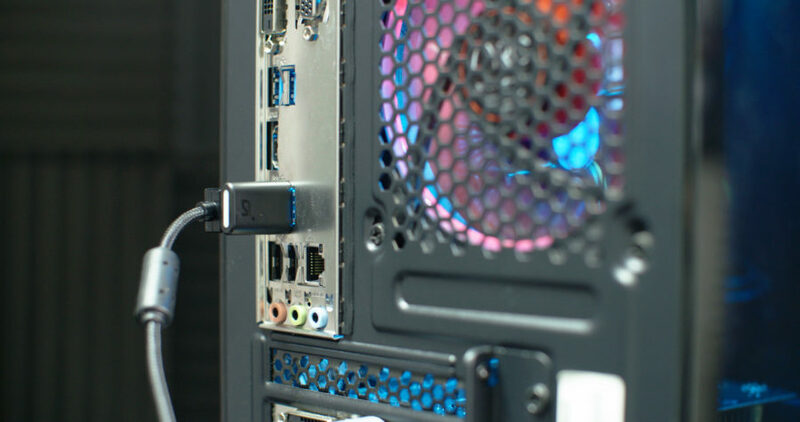 The LED on the USB Wireless Transmitter will flash on white.